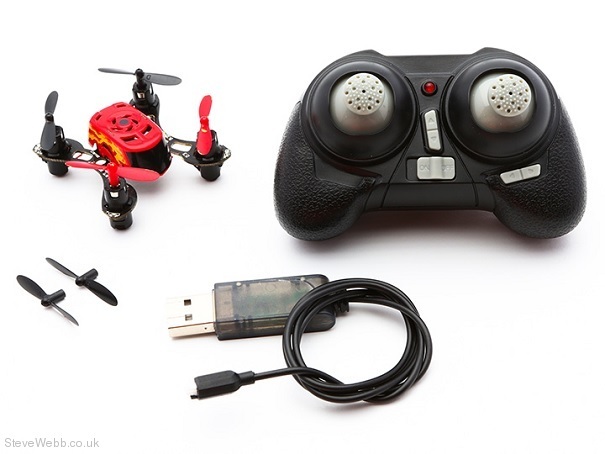 Hover, flip and teach yourself to fly with the HobbyZone® Faze™. 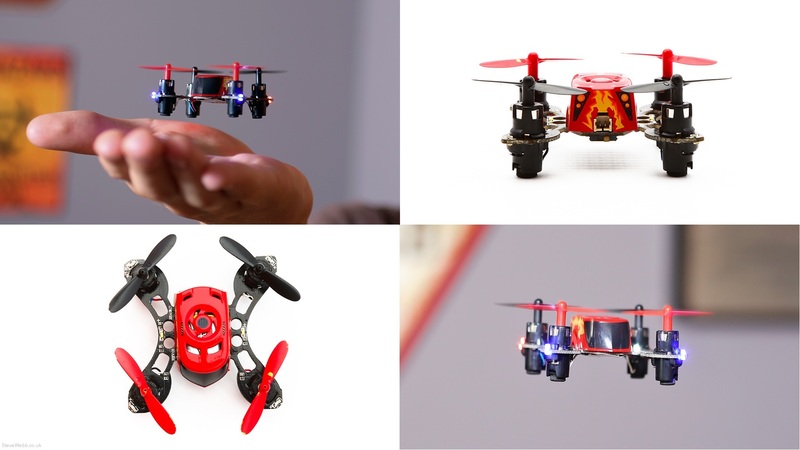 This ultra-small quadcopter makes it easy to find flight time whenever you want with its pint size design and integrated LED lights. With intuitive auto flip functionality and the included 2.4GHz transmitter, you can perform aerial flips with minimal effort. All you need to do is push in the throttle stick during flight and choose what direction you want to flip the Faze with the directional stick. It’s that easy! 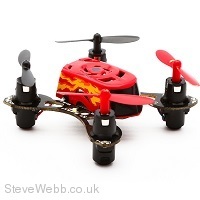 Plus, the Faze comes with everything you need to fly as well as replacement propellers.